In celebration of CloudNovel’s 3rd birthday’s Neko Week our next art challenge is…. 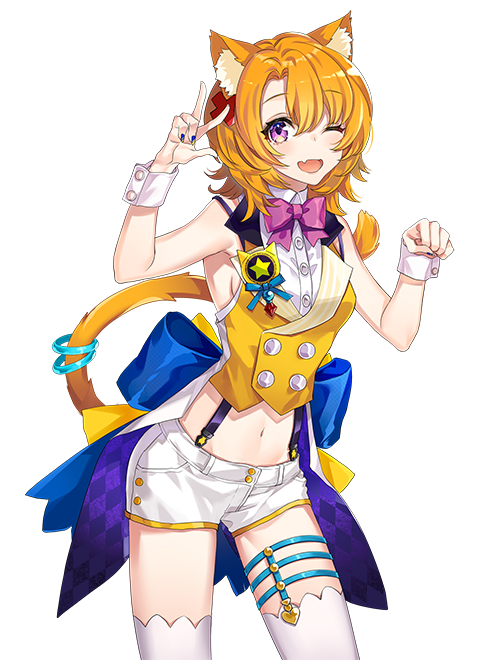 Create yourself or your OC as a NEKOMIMI (cat humanoid)! 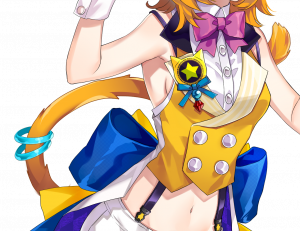 We want you to draw your character (or yourself) with cat ears and a cat tail! 1. Your character must have cat ears. Make sure to send a PM to Sonya with your design. or post your art in the art-challenge channel on discord or send a discord message to Sonya on discord to make sure your art work is submitted for the gallery showcase. Can we get more details. As in should we only post digital art or pencil art? What should be the size of the image? Can it be a guy? You can draw either in digital or traditional. Size of images depends on your preferences and yes, you can draw a guy! Yes it can be boy or girl. Any size, traditional OR pencil. 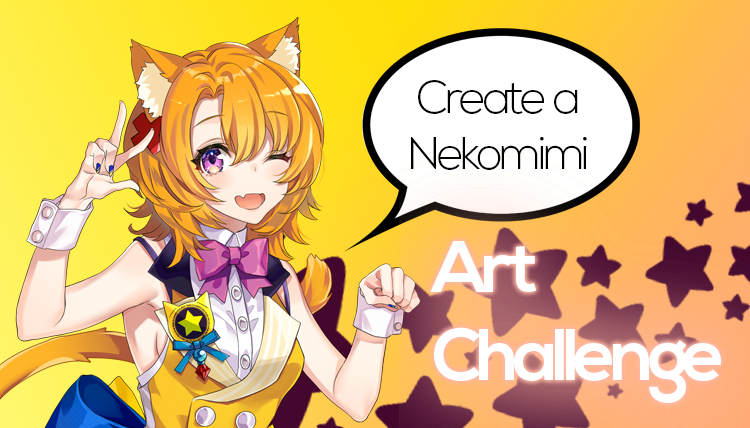 But this challenge is now over, so make sure to submit your image to Sonya to post it in the Nekomimi Gallery!